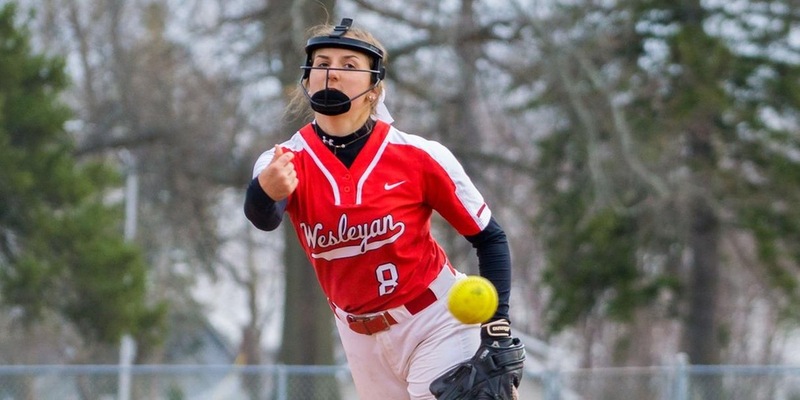 Wesleyan softball ended its 2018 career with a nearly .500 overall record, 14-16, and a dismal 2-8 conference record. Up at bat this year, the Cardinals remain on the losing side at 9-14, and 1-5 in the NESCAC. The 2019 campaign started with the annual spring break trip to Florida as the Cardinals headed south to beat the lukewarm middays of March. The nice Florida sun might have been enough to lift the Birds’ spirits, but unfortunately it wasn’t enough to bring them to victory. The team started with play against Westfield State University and lost in its first match-up, 6-3, before a 4-0 loss against the University of Mount Union. Things picked up with a four-game winning streak, taking down Bridgewater State University, Smith College, Rowan University, and Clarkson University. In their streak, the team kept its opponents down to just a triplet of runs. The team shone specifically in the head-to-head against Rowan, pulling a dominant victory in just five innings. Mercy came from the rain, not the Cardinals’ impressive effort, but the team still made impressive efforts in the run. The Dirty Birds were down 2-0 to start off the match-up, but came back at the end of the third to close their trail to one run. A bunt from senior Olivia Gorman led runners to second and third, while first-year Alexis Campbell crossed home after Marina Williams ’21 hit a single. It wasn’t until the bottom of the fifth that the Cardinals’ energy picked up, and they flew to victory with an impressive seven runs in just four hits. With two outs and the pressure on, first-year Kendall Mancuso walked and loaded the bases. The team finished the job with three singles from sophomore Brenna Monroe, first-year Sophia Sciarappa, and Danielle Rinaldi ’21, taking a 5-2 lead. First-year Courtney Collins-Pisano followed in Mancuso’s footsteps to walk and load the bases, before senior Kendall Carr drove in a triple home to take the team to 8-2 victory. After some rain and a postponed game against Western New England University, the team was back in action to finish out its sunny Florida games. The break seemed to give the Cardinals a successful boost, as they battled it out against Clarkson University to take an 8-3 victory. Their streak slipped to an end in back-to-back losses that afternoon and the morning after, falling to McDaniel College and University of Wisconsin-Stevens Point. 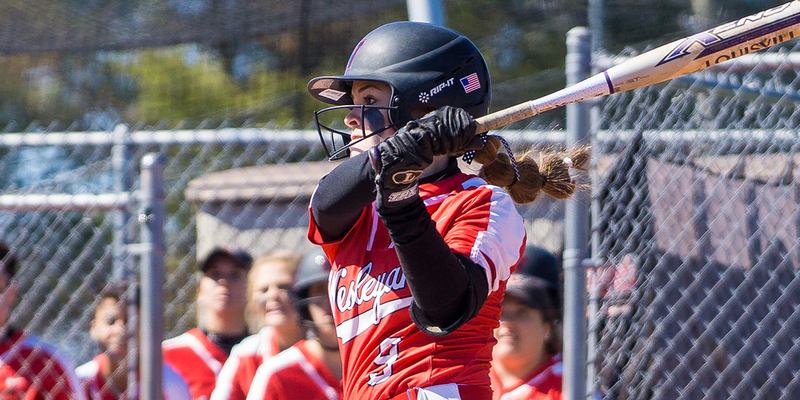 The team got a taste of its own medicine in the Wisconsin-Stevens Point match-up, losing the game in just five innings. It wasn’t the rain that stopped their game, however, but an eight-run lead that Wesleyan could not match. After a destructive loss, the Red and Black bounced back just a few hours later in a 5-1 win against Ripon College. With a break on Tuesday, Wes jumped into action on Wednesday with a 7-1 loss to Rutgers University-Camden and win against the Massachusetts College of the Liberal Arts. In their final matches of the spring break trip on Thursday, March 21, the team nearly balanced their efforts with a 5-0 victory over SUNY Cobleskill and a 6-0 loss to Endicott College. Flying up north for some classic Connecticut competition, the Cardinals started off with a bang before a slew of very unfortunate games. The team’s 12-7 victory against the United States Coast Guard Academy was the only near-home win they’d get for a while. Although they won in the first game, the Red and Black fell to Coast Guard in the second match-up of their doubleheader, 2-1, before suffering six more losses in just under two weeks. The Dirty Birds flew home to face off against Amherst for their first ’CAC competition of the season. In just two days, the team fell to the Amherst Mammoths thrice, losing a close 8-5, then rough 5-0 and 4-0 match-ups. 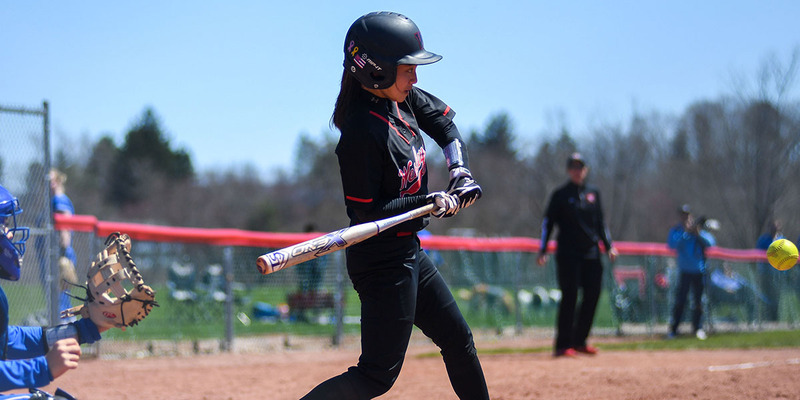 The tough home stint continued with games against Eastern Connecticut State University, where they dropped 9-3 and 5-3 losses on a sunny Wednesday afternoon. The Cardinals got away from the Connecticut rut with a three-game run against Hamilton. The games luckily proved more competitive than their previous NESCAC match-up. The first of three games was neck-and-neck until the bottom of the seventh inning, when the Continentals edged out Wes for a final 7-6 victory. The Red Birds wouldn’t let the close loss fly and dominated in their next game with 9-3 win. Unfortunately, the last of their match-ups ended in another fatal fall, dropping a Sunday afternoon game, 1-0. As the rest of the season flies to a finish, the Cardinals will face off against in an onslaught of conference competition. Should the Birds want a bid to the final, they’ll need to step up their game to dominate against Middlebury, Bowdoin, Trinity, and Williams. Zoë Kaplan can be reached at zkaplan@wesleyan.edu and on Twitter at @_zoekaplan.